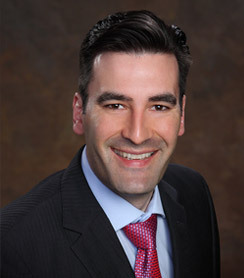 Fellowship trained in Sports Medicine, Arthroscopic Shoulder and Knee Reconstructions, Joint Preservation, Cartilage Repair and Restoration, Shoulder and Knee Replacements. Earning a Bachelor of Science degree in Physiological Sciences from UCLA. Dr Lin then graduated with a Doctorate in Medicine with Honors at the University of Illinois at Chicago. He was elected to the medical honor society, Alpha Omega Alpha, representing the top 4% of his class. He was fortunate to spend the next 5 years completing his orthopedic surgery residency in Honolulu at the University of Hawaii. After completing his training, he left the islands to pursue and complete his Sports Medicine fellowship at the world-renowned Kerlan-Jobe Orthopedic Clinic in Los Angeles. 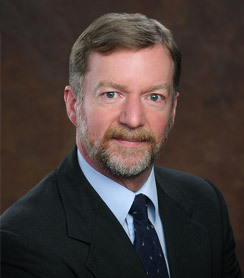 There, he was an assistant team physician to the Los Angeles Dodgers, Los Angeles Lakers, Los Angeles Sparks, Los Angeles Kings, and Anaheim Ducks. 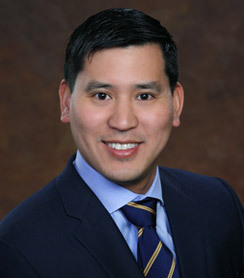 Dr. Lin is board certified by the American Board of Orthopaedic Surgery and is one of 2400 orthopedic surgeons in the country that holds a sub-specialty Board Certification in Sports Medicine. 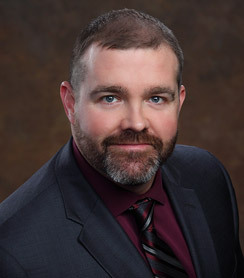 He is also an active peer reviewer on the latest topics for the prestigious journals of the American Journal of Sports Medicine and Orthopaedic Journal of Sports Medicine. 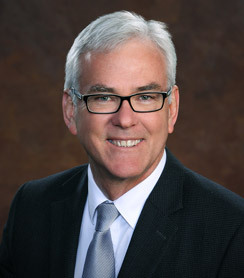 He is a current member of the American Academy of Orthopaedic Surgeons, the American Orthopaedic Society of Sports Medicine, and the Arthroscopy Association of North America. 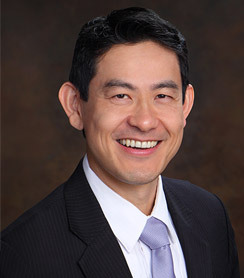 Dr. Lin also co-authored several articles in the Journal of Shoulder and Elbow Surgery, the American Journal of Sports Medicine, and the Proceedings of the National Academy of Sciences. In his free time, Dr Lin enjoys mountain biking, snowboarding, health and fitness, weight training, and keeping up with his son. Mentions of "Dr. Tony Lin"